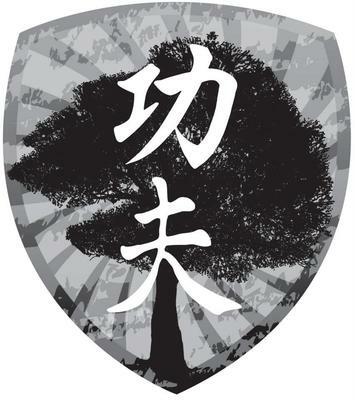 Evergreen Hall Self-Defence Limited provides self-defence, Wing Chun Kung Fu and Mindfulness instruction for private individuals and frontline professionals. It is based in Chelmsford, Essex, and also has a Wing Chun Kung Fu class at the Ipswich Buddhist Centre in Suffolk, England. Matt began studying Wing Chun Kung Fu in 1997; he began to teach the art in 1999. In 2011, Matt attained his Master's Grade from the European Traditional Wing Chun Kung Fu Association, and his Level 10 Instructor's Grade from Grandmaster William Cheung's Global Traditional Wing Chun Kung Fu Association. In March 2018, Matt established Evergreen Hall Self-Defence Limited, and is currently the company's Director and Chief Instructor. Matt has also been teaching Wing Chun Kung Fu at the Ipswich Buddhist Centre since 2003. Join in and write your own page! It's easy to do. How? Simply click here to return to Wing Chun Schools.